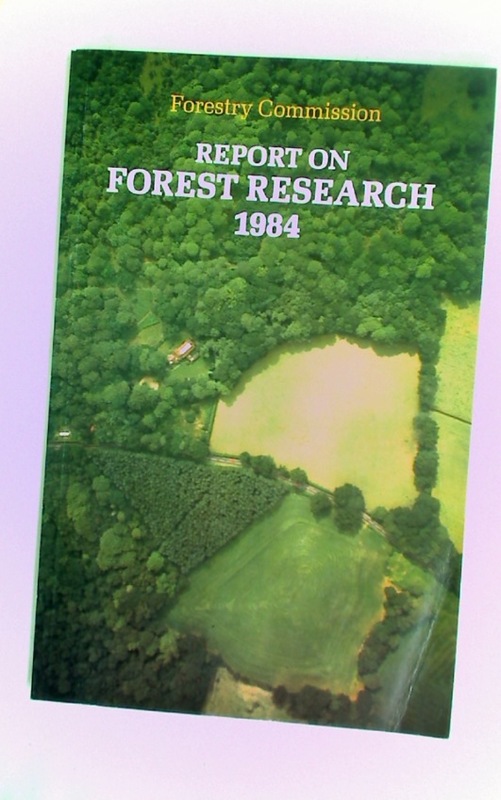 Report on Forest Research for the Year Ended March 1984. Census of Woodlands and Trees 1965 - 67. A Report on Britain's Forest Resources. 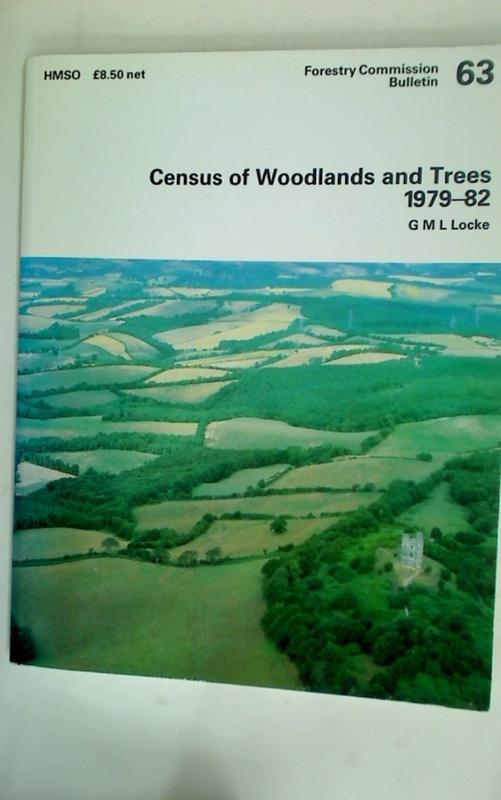 Census of Woodlands and Trees 1979 - 82.